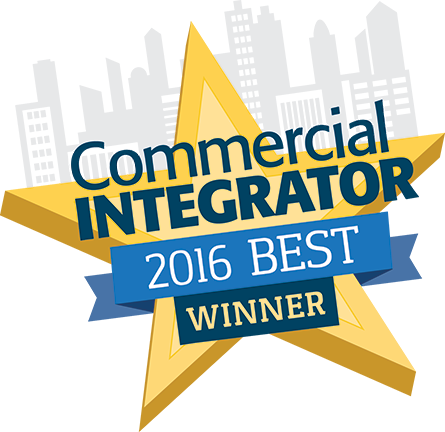 At InfoComm 2016 a few weeks ago, Oblong was awarded Commercial Integrator’s 2016 BEST for Collaboration for the second year in a row. Mezzanine™ stands out from the competition with the immersive collaboration experience known as Infopresence—currently unmatched by any other company. At this year's InfoComm, we also announced our latest feature Mezz-In, which allows remote participants to share their screens, upload content, and control presentations directly from a web client. 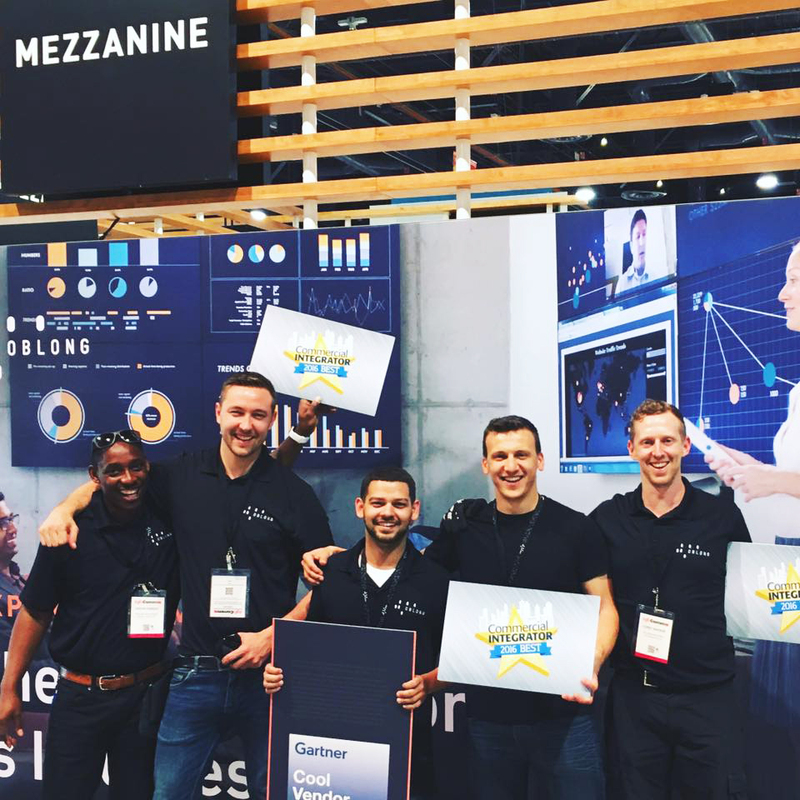 As CI's collaboration award proves, Mezzanine is the best visual collaboration platform for more productive and successful meetings. To learn more about Mezzanine, schedule a demo to experience Mezzanine firsthand.